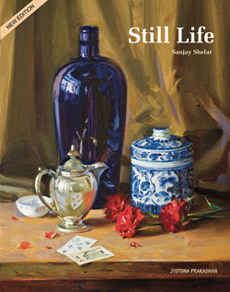 Sanjay Shelar has handled all types of subjects ranging from traditional still life compositions to more modern ones. The step-by-step demonstrations give suggestions and tips on handling the various media, materials and techniques to make effective still life paintings. 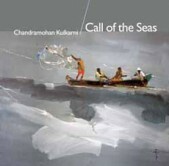 This book is sure to be of help to art students and delight erstwhile painters too.